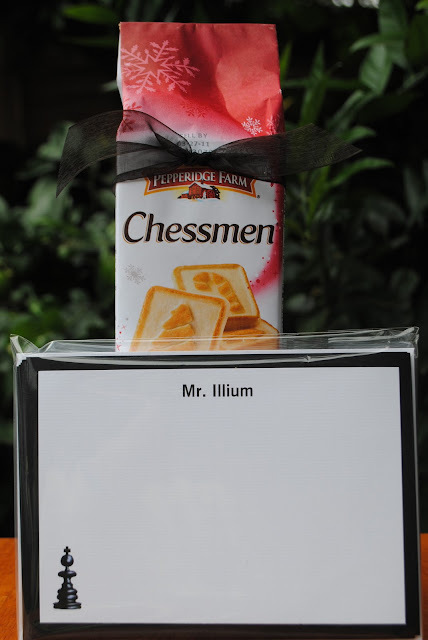 Chess Themed Stationery and Chessmen Cookies! Check mate! You made the perfect move!! !